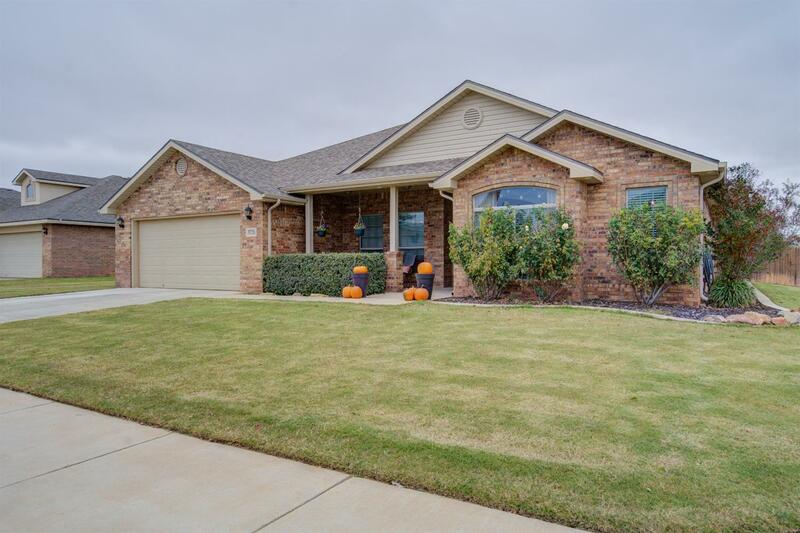 Welcome to this warm, comfortable 4 bedroom, 2 bath home in the Lubbock Cooper School district. This home features 2536 square feet with an open layout designed for spaciousness. New wood-grain tile greets you as you walk inside and leads you to the delightful kitchen. Granite counters, stainless steel appliances and oil-rubbed bronze fixtures highlight the generous kitchen space. A large collection of windows in the living area offers tremendous lighting and a view into the expertly designed patio area. The covered patio provides abundant space to entertain family and guests. Back inside, the master suite is a cozy, luxurious space featuring double vanities and large, walk in closets for him and her.